We have been serving Greater Canberra and surrounding areas since 2009. 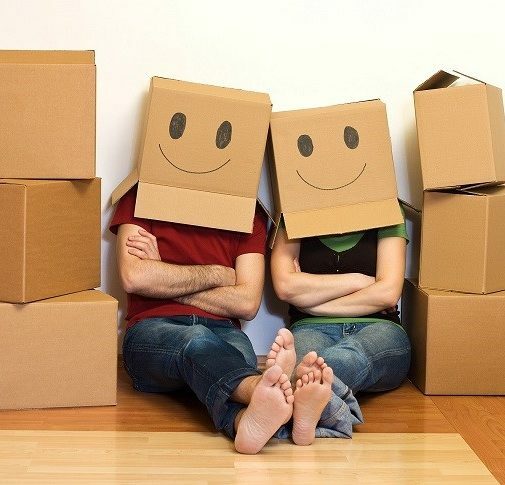 Our job is to make your life easier. Mr Guru, your cleaning specialist! We offer an affordable, reliable and flexible cleaning service to make your life easier. We have helped thousands of Canberrans get their bond back. Let us take care of all your cleaning requirements so that you can enjoy life more with quality time to relax, socialise and entertain. 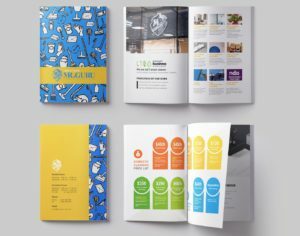 Our job is to make your life easier without a headache. Most powerful machine + well-trained staff = excellent outcome. We guarantee you receive the best cleaning service. Mr Guru cleaning services offer flexible, affordable and reliable cleaning services to meet your needs. 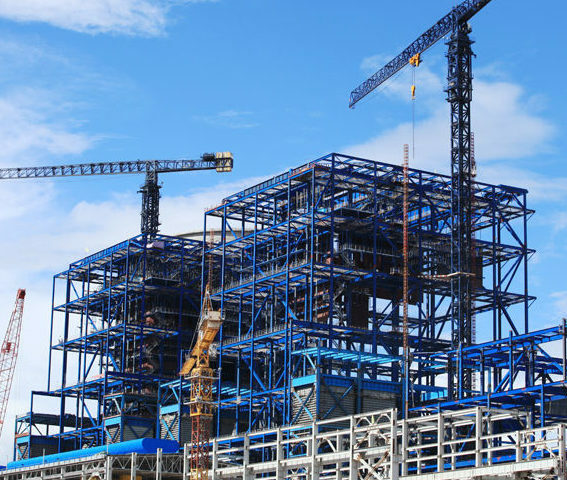 Obligation free onsite quote is provided so that you know exactly what you are going to pay for. 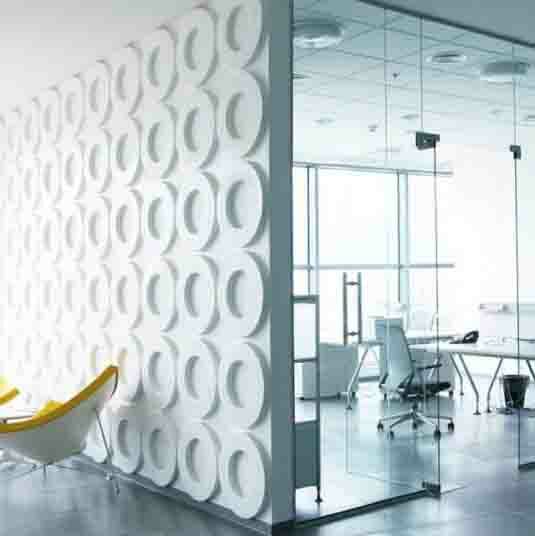 We offer affordable and reliable cleaning services for your office or store. Plus incredible Satisfaction Guarantee! A good clean over to bring your house back to shining condition. 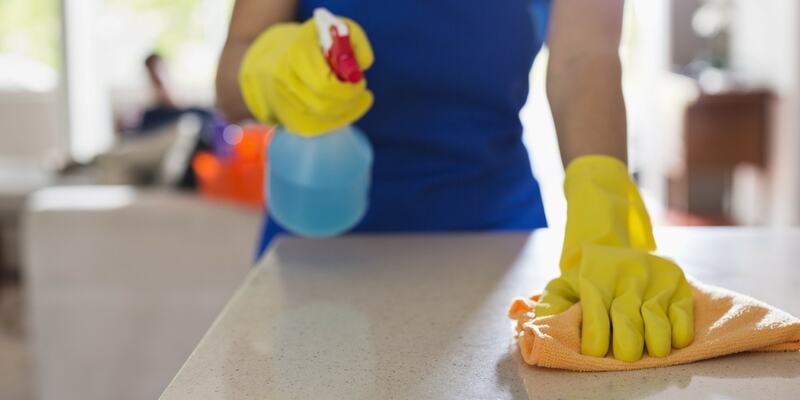 This cleaning service is strongly recommended before selling your property. 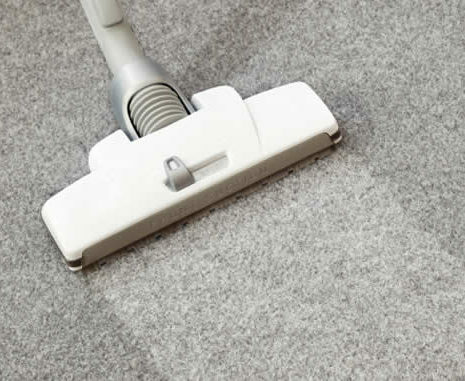 Equipped with the most advanced and powerful machine on the market and an attention to detail, we have the confidence to name ourselves the top steam carpet cleaner in Canberra. Mr Guru cleaning services will take over your headache and get your bond back! Call us on 1800 674 878 to get an obligation free quote. 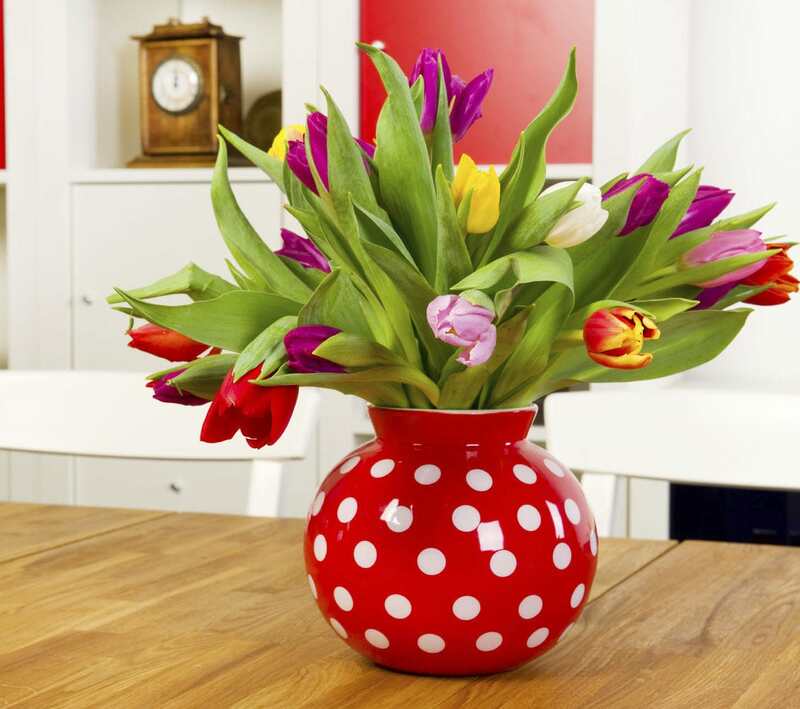 Why not add that bit of sparkle to your house? 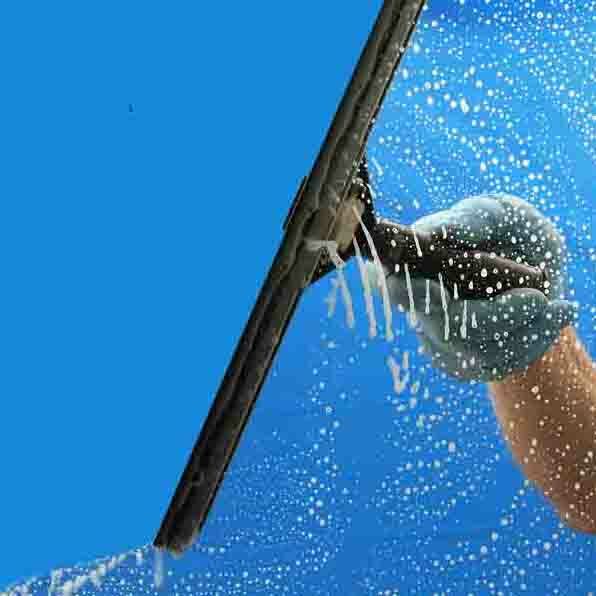 Let our professional staff take care of your window cleaning. Most powerful machine + well-trained staff = excellent outcome. 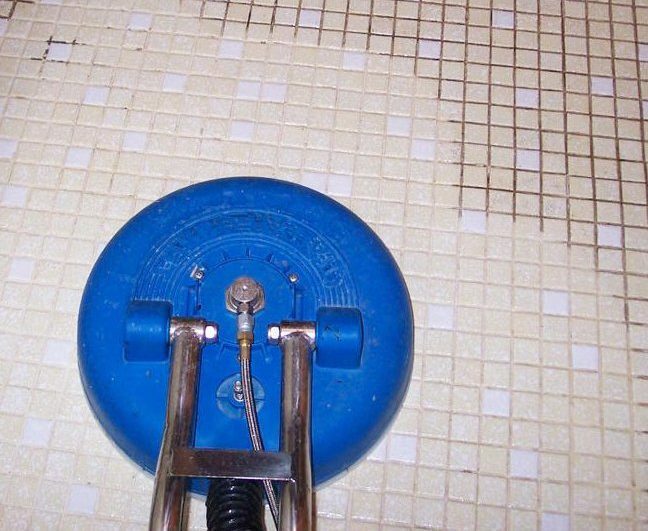 We guarantee you receive the best tile and grout cleaning service. We clean out all the mess and residues after your house has been newly built or renovated. Call us on 1800 674 878 for more cleaning services details. We are an NDIS registered cleaning services provider. 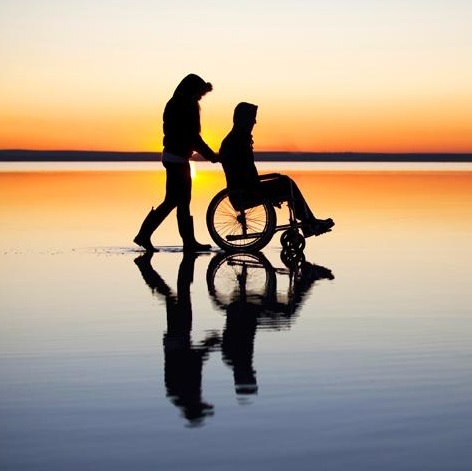 Talk to us about your NDIS plan, and we will work out the best tailored cleaning schedules for you. Thinking about putting your beautiful property on Airbnb to start earning but not familiar with the process?Already managing your Airbnb property but struggling with the overwhelming cleaning, bed linen replacement and laundry?Why not hand it over to us? 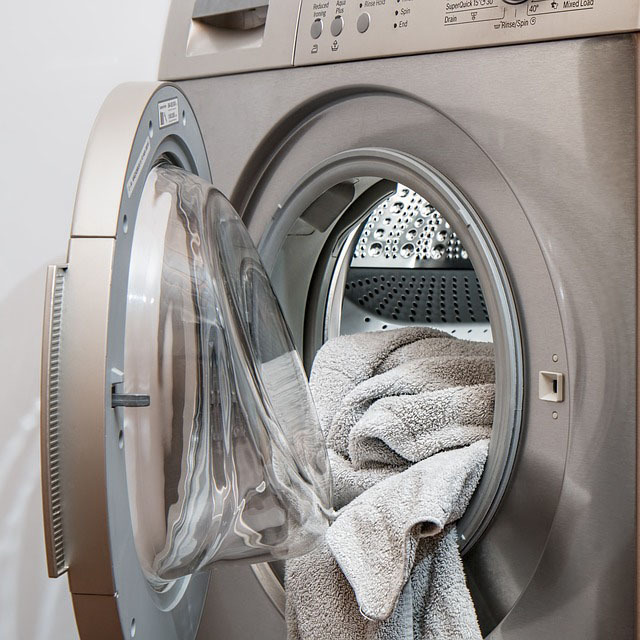 We offer a full clean for the washing machine and air conditioners to eliminate all the dirt hidden in the deep and unreachable parts. Your appliances deserve a thorough service! 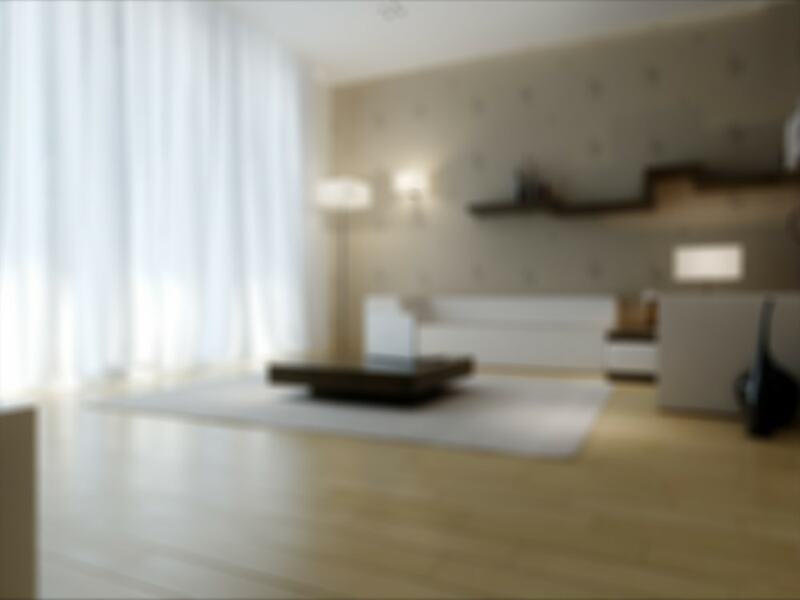 We are Mr Guru, a local professional cleaning service provider in Canberra, ACT 2600. We offer affordable, reliable and flexible cleaning services to make your life easier. Our services include Regular House Cleaning, Commercial Cleaning, Deep Spring Cleaning, Steam Carpet Cleaning, End of Lease Cleaning, Window Cleaning, Tile & Grout Cleaning, Post Construction Cleaning, and more. 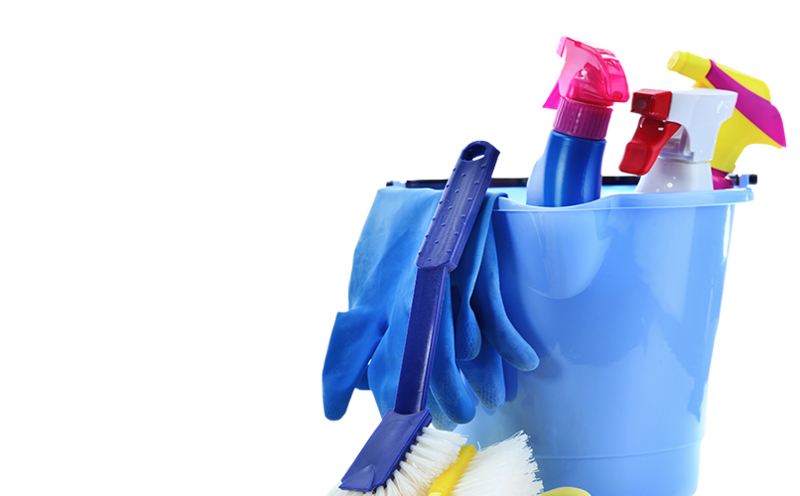 We use speciality environmentally-friendly cleaning products and equipment for all our general services. We can also use allergy free micro-fibre cloths for chemical-free cleaning if required, just for that added personal touch. Let us take care of all your cleaning needs so that you can enjoy life with more quality time to relax, socialise and entertain. Comfortable and clean. Start today! We also offer an obligation free onsite quote for regular cleaning services. 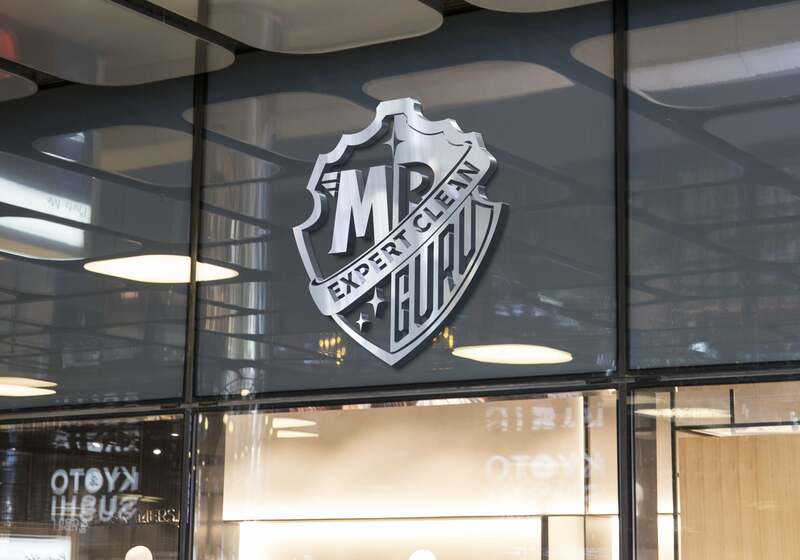 Mr Guru provided cleaning services after store renovation in the shopping centre. It was an overnight job and we completed just in time for store opening with positive customer feedback. Thanks to our awesome team! We are water fighters! 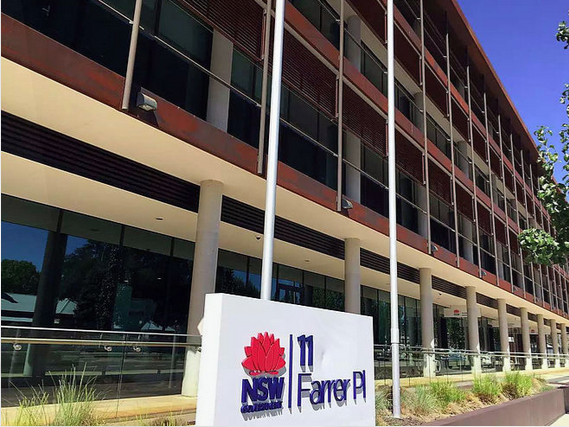 Over 2000 litres of water flooded out in Queanbeyan NSW Government office. Mission complete! Very good job done by Mr Guru crews! My tenant moved out yesterday and the house was left without cleaning. The toilet smelled bad, the kitchen was so oily, and spider web everywhere at the corners of the house. Hereby I contacted and asked help from Mr Guru, good services provided, house is clean now. Hope to get next tenant moving in soon! Highly recommended for those who live in Canberra and hate to do house chores! Cheers! 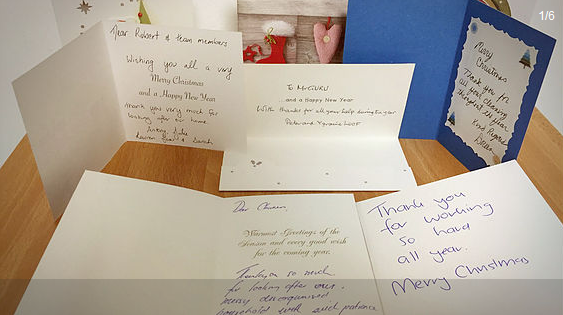 Each year, we receive many thank-you cards and x’mas cards from our sweet customers. We want to say thank-you so much to all our lovely customers for your great support! 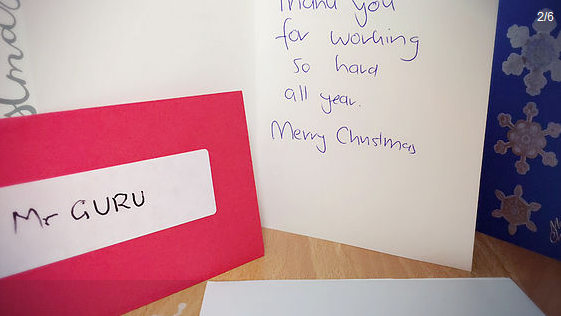 Mr Guru is dedicated to provide the best cleaning services in Canberra as always.